A park on the South Side was re-dedicated for the first African-American Chicago firefighter to die in the line of duty. 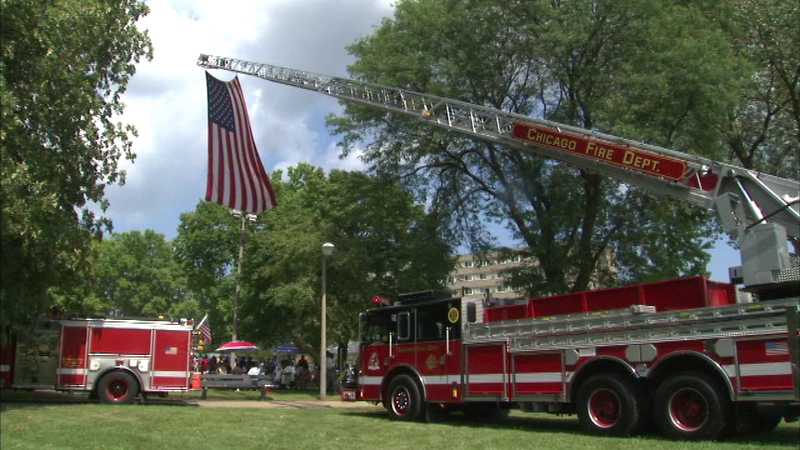 CHICAGO -- A park on the South Side was re-dedicated for the first African-American Chicago firefighter to die in the line of duty. The Brown Memorial Park in the city's Chatham neighborhood is dedicated to Sidney Brown, who was killed in 1983 when he rushed into a burning house trying to save three children.